Experience our beautiful outdoor surroundings! 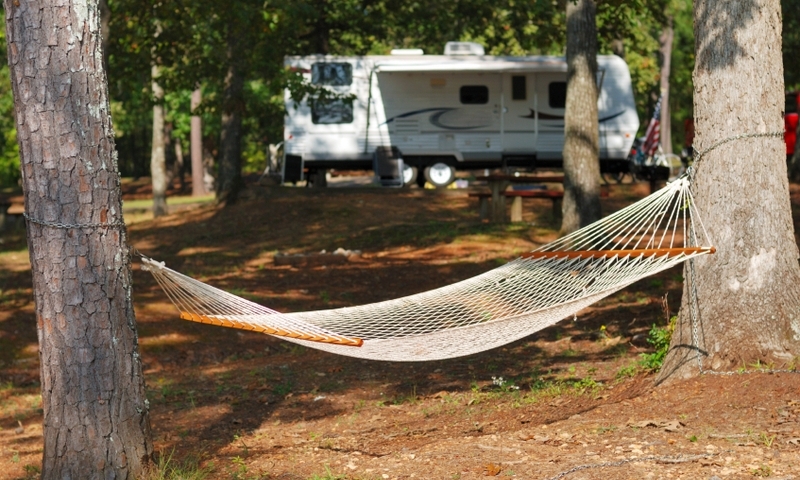 We'll help you find the best Yellowstone campgrounds, RV parks, and RV rentals for your trip. Explore the National Park, nearby attractions, and our scenic wonders with the help of a local, experienced Yellowstone tour guide or outfitter. Giddyup! Head out into the wilderness on a scenic trail ride with a trusted guide. 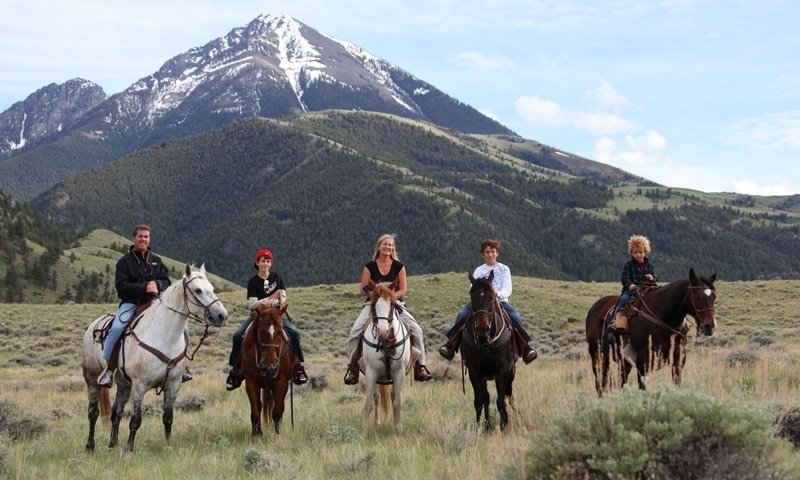 The perfect Yellowstone horseback riding trip is waiting for you. Get out on the water and see another side of Yellowstone. Canoe rentals and kayak tours are available through certified professionals. Cool off and watch for wildlife while floating down one of several scenic rivers surrounding Yellowstone National Park, served by rafting companies. 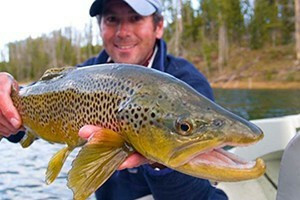 The waters in, and especially around, Yellowstone are known world-wide for their excellent trout fishing. Find the guides and gear you need! As a geothermal and volcanic hot spot, Yellowstone National Park offers spectacular hiking, fishing, horseback riding and wildlife viewing that is truly unlike anywhere else in the country. Biking in Yellowstone is allowed on established public roads and designated routes. Bikes are not permitted on backcountry hiking trails or boardwalks. 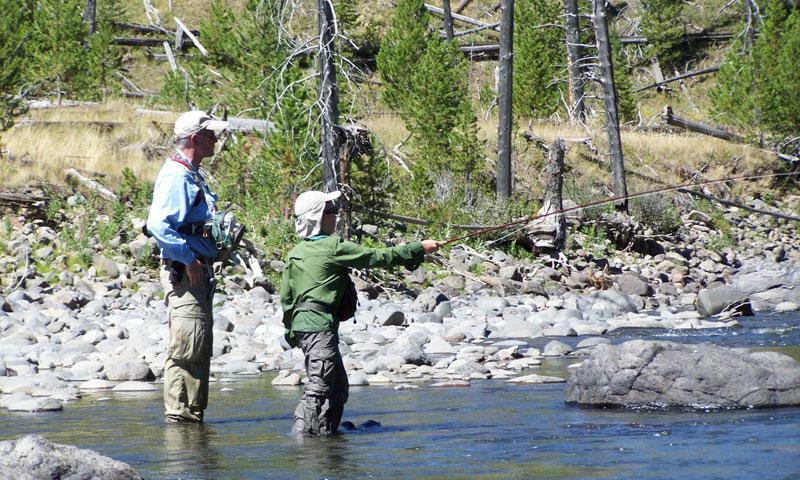 Fishing has been a major attraction to Yellowstone for over 100 years. Fish the deep waters of Lake Yellowstone or a number of rivers (including the Firehole, Madison, Gardner, Yellowstone, and Slough). You'll need a fishing license of course. 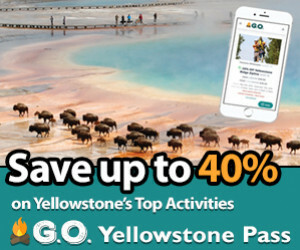 Boasting 1,100 miles of hiking trails, Yellowstone’s wilderness caters to day hikers of all abilities, many of which are short boardwalk trails to popular geothermal attractions. Get a little deeper into Yellowstone's backcountry and discover wilderness seen only by few. A number of park permitted outfitters offer horseback riding trips within the park. 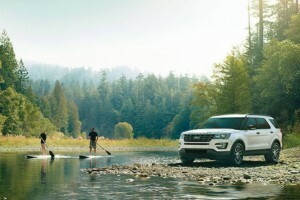 Rafting is a fun activity for the whole family. While you can't raft within the park, rafting trips are available at a number of gateway towns. Boating Yellowstone’s lakes is a popular way to experience the park. 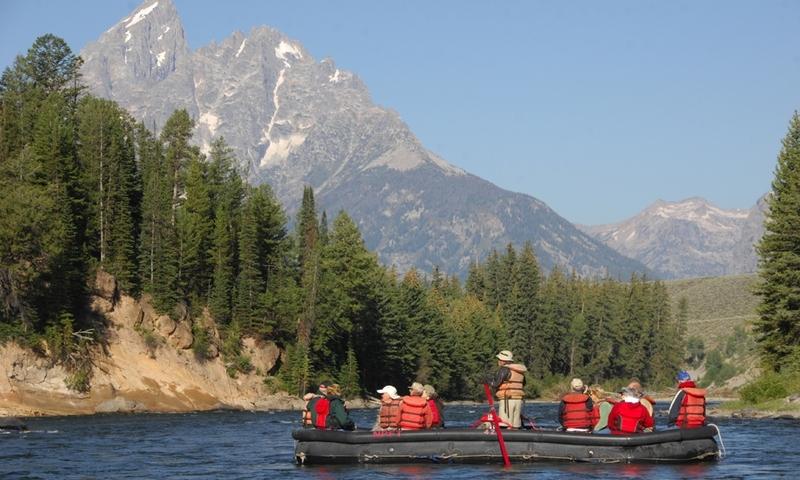 Join a Scenic Lake Cruise with a ranger or rent your own motorboat on Lake Yellowstone. 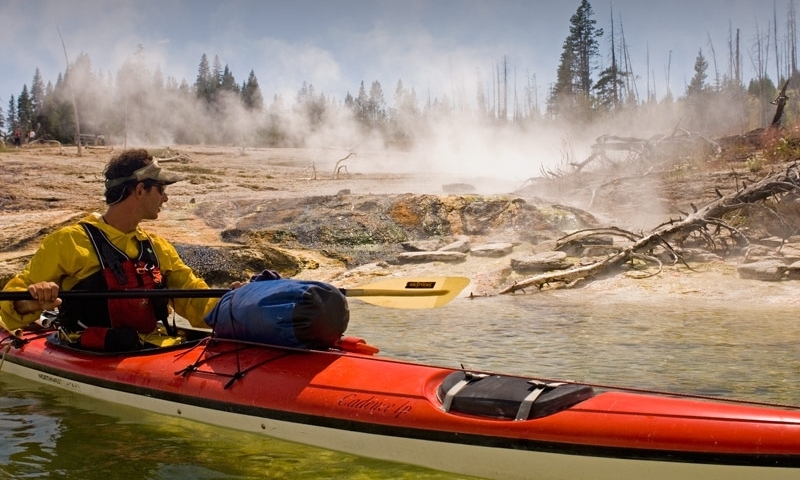 Join a guided sea kayaking trip on Lake Yellowstone. Or bring your own kayak or canoe and explore the waters of Lewis Lake. 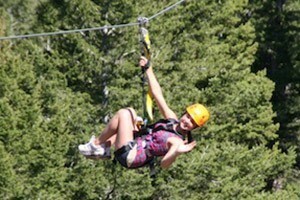 Feel the wind on your face as you ride along the highways and byways of Yellowstone. Don't miss the scenic Beartooth Pass, located outside of Cooke City and the northeast entrance. 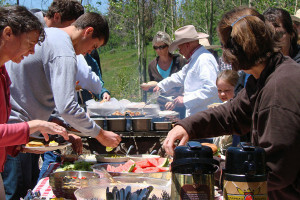 Although ATV use is prohibited inside Yellowstone Park, ATV or 4WD rentals in the nearby gateway towns allow good access to surrounding National Forest roads and authorized trails. 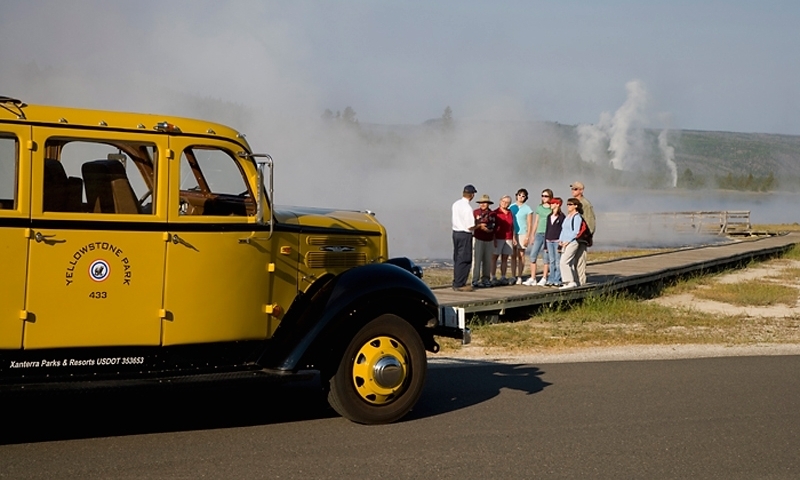 Take a wagon train adventure and venture into the past in Yellowstone. Re-live the west as it was done in days gone by. The wildlife in Yellowstone is abundant. 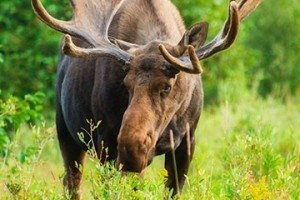 Get a chance to see it up close and personal by taking a wildlife tour.